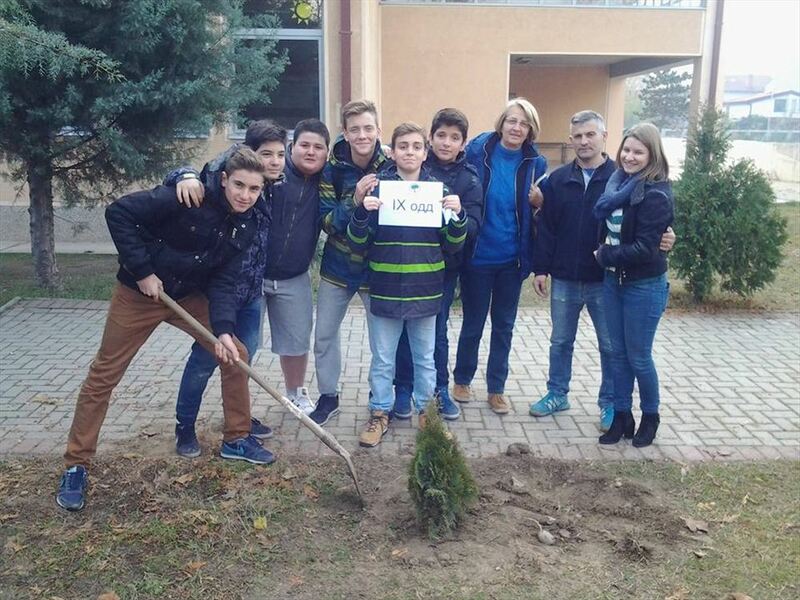 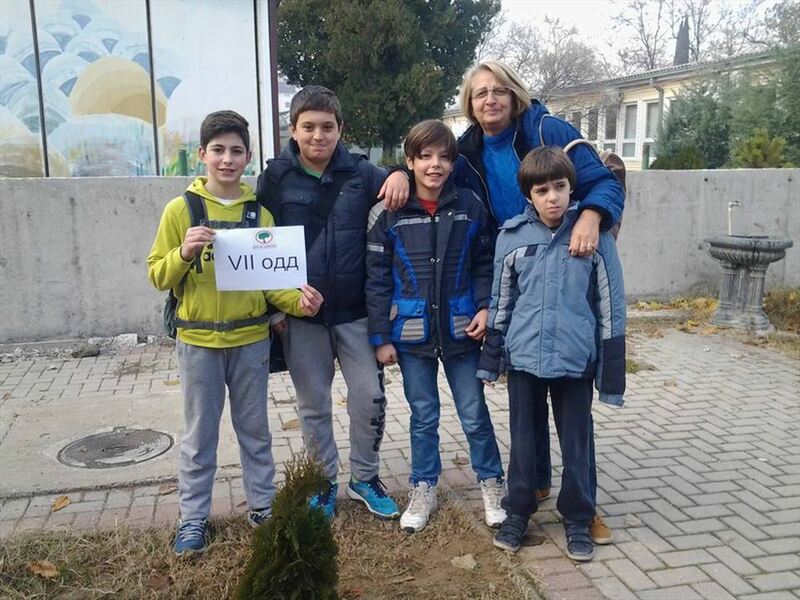 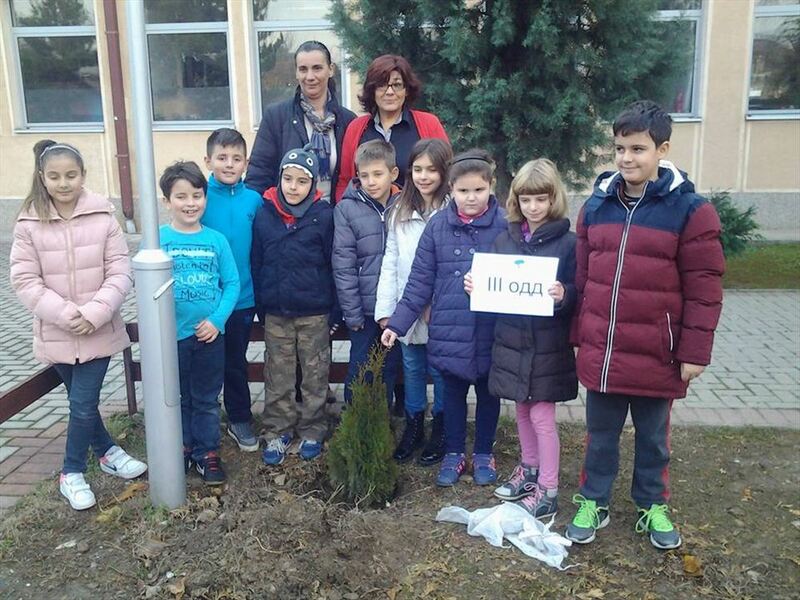 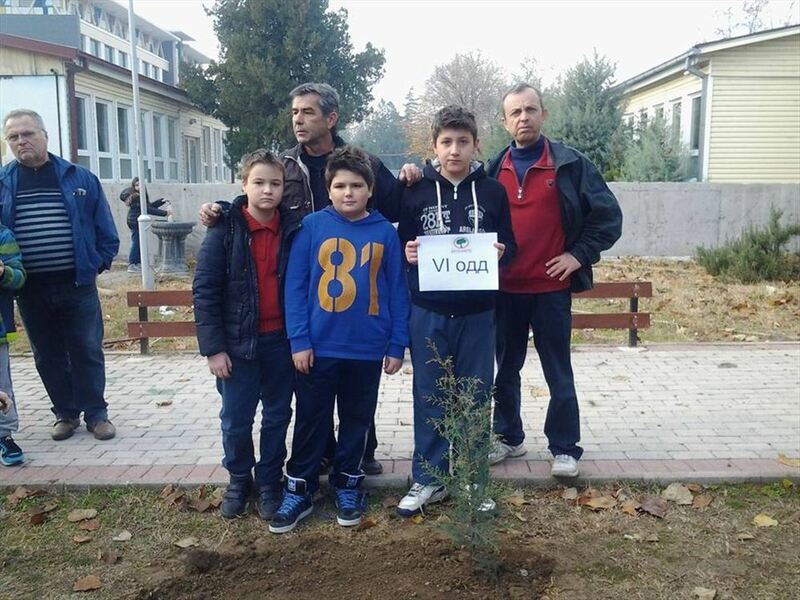 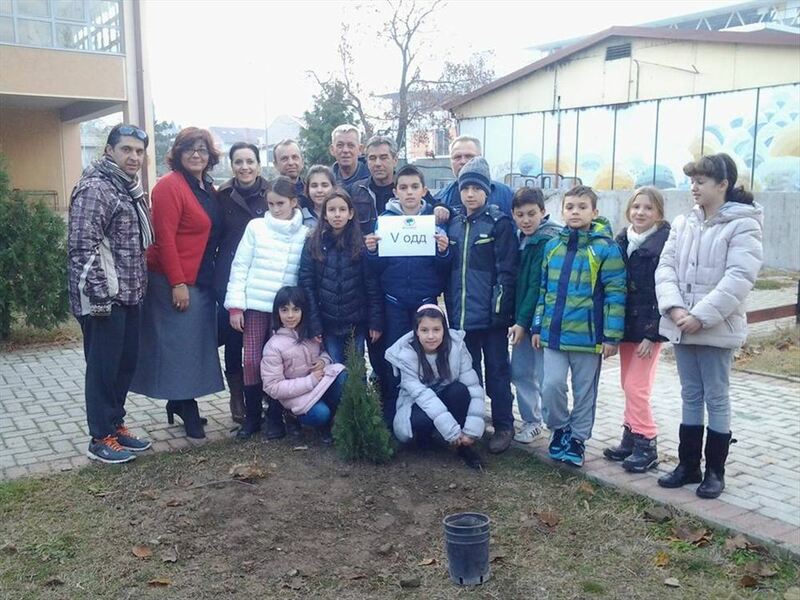 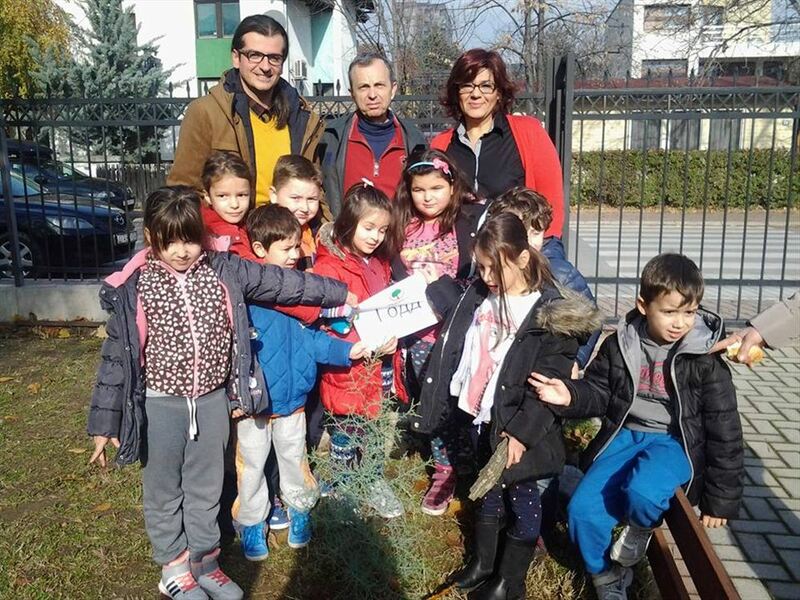 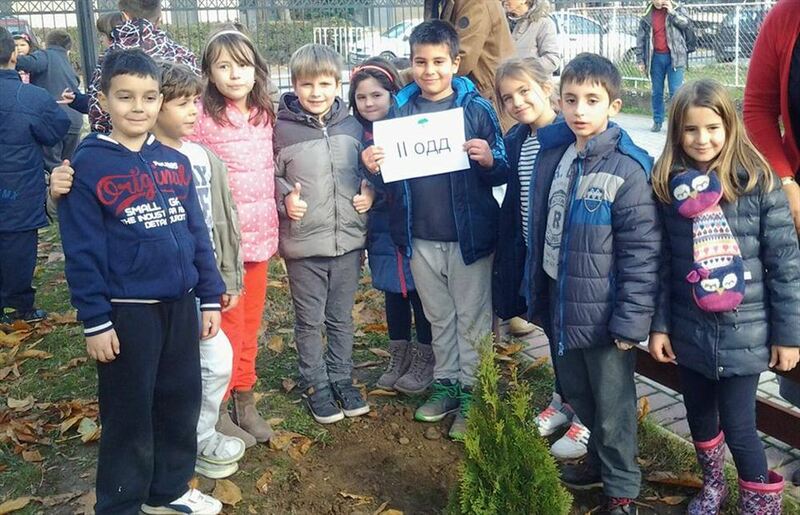 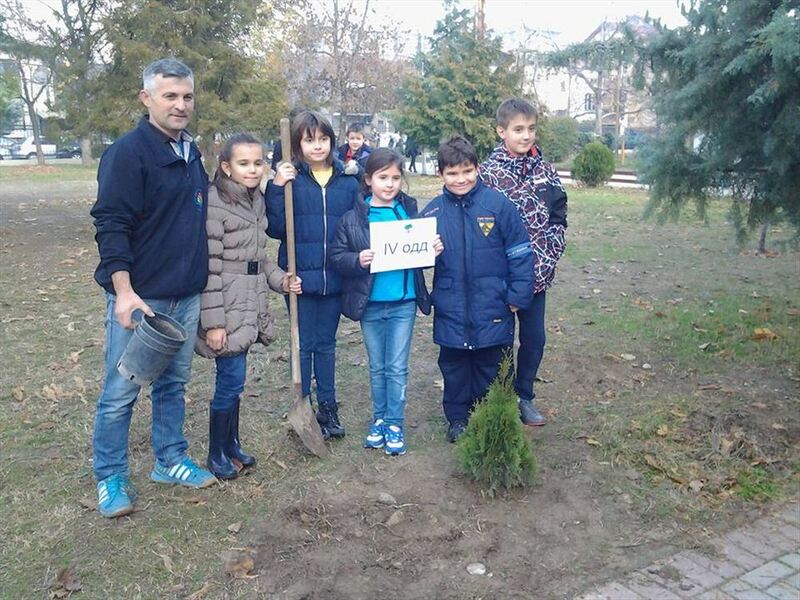 On the occasion of the "Tree Day - Plant Your Future", the students from the three primary schools Bratstvo "Jan Amos Komenski" and "Dimo Hadzi Dimov" today greeted and enriched their school yards. 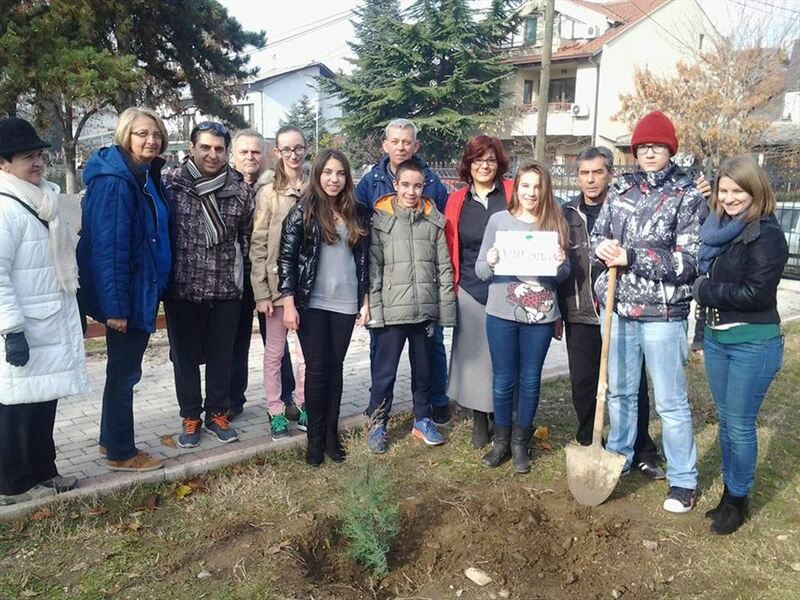 This action, which is organized by the Department of Environment within the local self-government, is already being implemented for the third time, which is of exceptional importance for the preservation of a healthy environment. 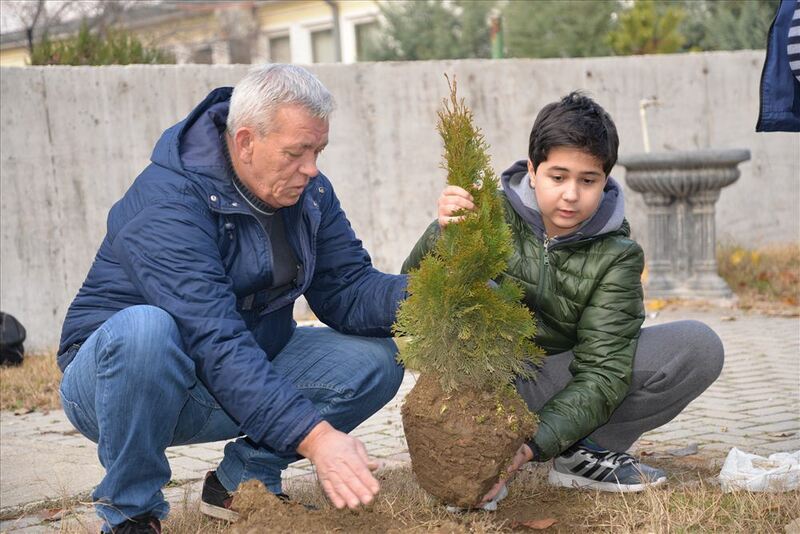 The schools along with their teachers planted 45 trees of the type cypress and thuja, which are donated by the company for electronic waste "ELKOLEKT-DOO".